Welcome to Three Nails Woodworking, LLC. 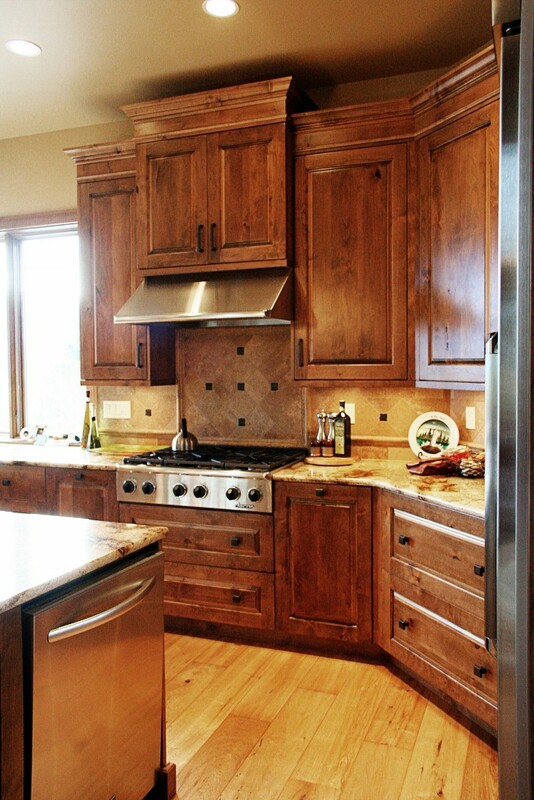 We are a custom cabinet maker serving North Central Washington state. We offer completely custom services, including new construction, remodel and refacing. We also provide prefinishing for millwork packages. Cabinetry plays a crucial role in your home. It is both a necessary piece of function, but also the completion of design. It is an essential focal point to make your home feel inviting and perfect. Let us put our experience in design and construction to use, putting the perfect finishing touches of beauty on your house. Together, we can transform your house into home. We are located in North Central Washington, and we serve our customers all over Washington State and Idaho. The majority of our market is in Okanogan, Douglas and Chelan counties, including, Chelan, Wenatchee, East Wenatchee, Orondo, Sun Cove, Entiat, Okanogan, and Omak. We also have done work in Skagit, King and Snohomish counties as well as Spokane. We are happy to ship our cabinets to areas outside this region as well. Our goal is to provide high quality custom cabinets to you wherever you are.